This item manufactured by Weaver is top of the line in multi Slot bases. 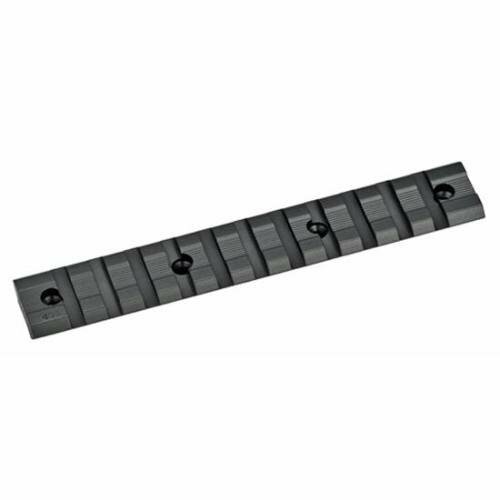 The Weaver R/M/b/a multi Slot bases 48339 Benelli multi Slot will enhance your firearms in a way only Weaver can do. Pick up one for yourself today.